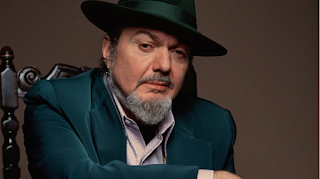 On Friday, June 24, the historic Howard Theatre (620 T Street, NW) will host six-time Grammy Award-winning artist and Rock & Roll Hall of Fame inductee Dr. John & the Nite Trippers for the DC leg of his The Spirit of Satch tour. The international cultural icon will perform a blend of funk, zydeco, rhythm & blues, and psychedelic rock music from his newest album Ske-Dat-De-Dat: The Spirit of the Satch, in addition to classics from his 21-album discography. Tickets to see the legendary musician are $50 for general, fully-seated admission here. VIP tickets are available on a first come, first served basis for $70. 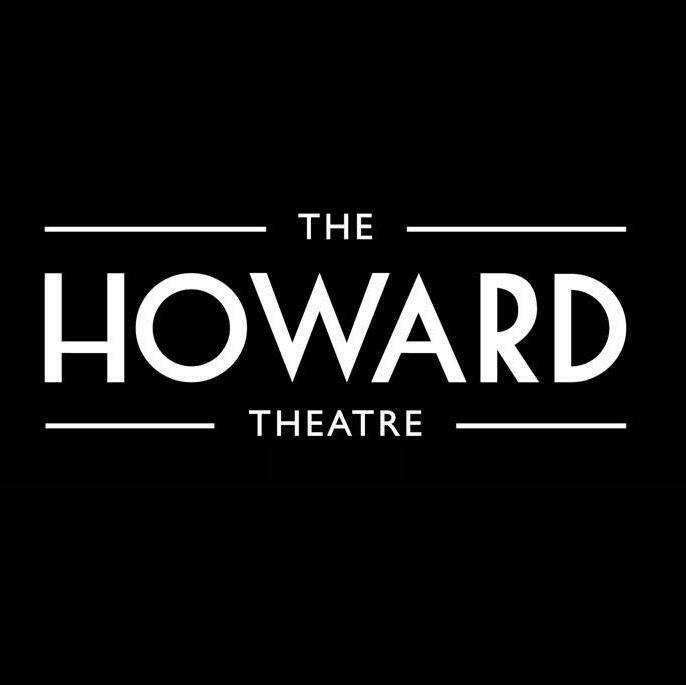 The Howard Theatre is located at 620 T Street, NW, Washington, DC 20001. For tables and general information, please call (202) 803-2899. 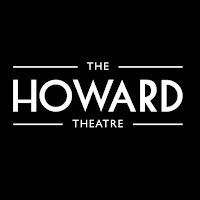 Full dinner menu is available at www.thehowardtheatre.com.